I have a BPS drum and recently purchased a Party Q and the BPS slide adapter. I have used it twice and have read some of the previous posts on here. Question for anyone running a party q, Guru or similar. Do you find you need to adjust the top vents at all. It seems like when the fan starts blowing it pushes the hot air out of the exhaust and the pit temps drop off rapidly. I have the ash catcher and a lodge cast iron heat deflector (same as jimsbarbecue). 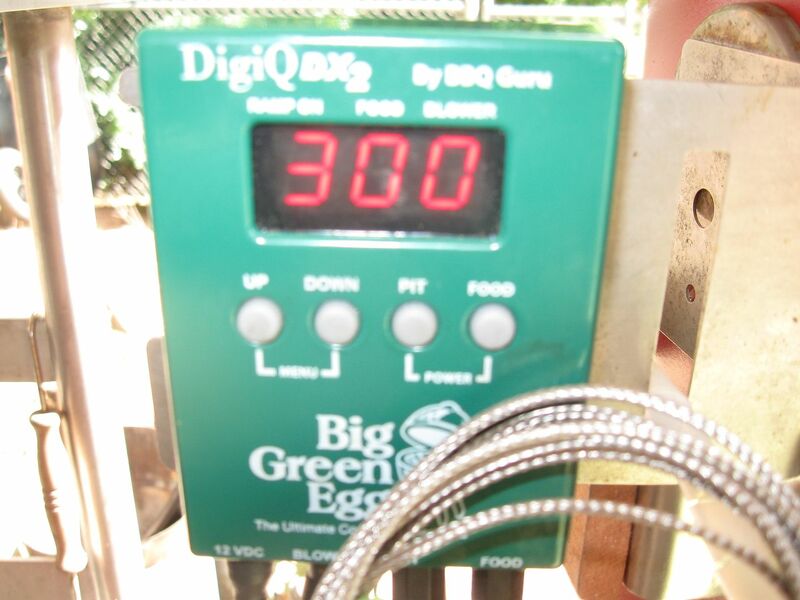 I think I'm going to like the Party Q, Just think it's going to take some playing around to get it dialed. Any tips or thoughts are appreciated. Thanks. 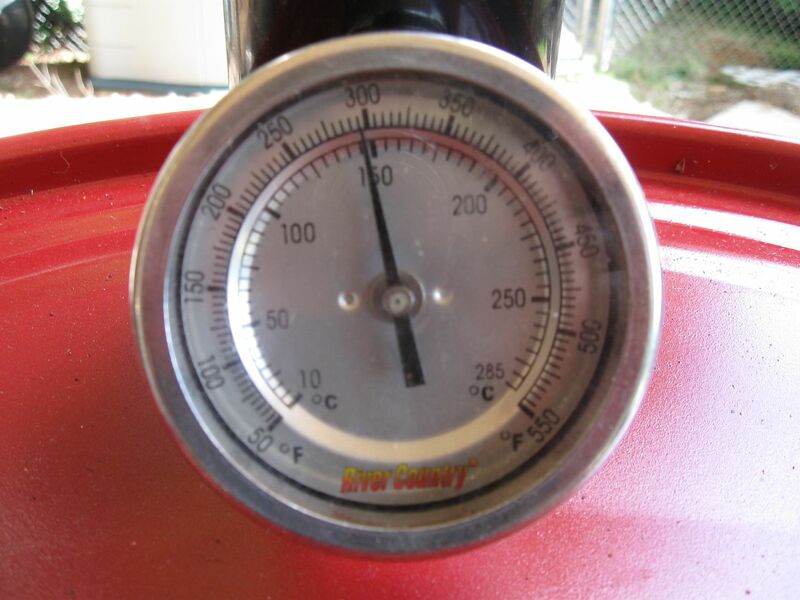 I have a BPS drum with a BBQ Guru universal adapter mounted between the 2 vents. When I do ATC controlled cooks with it the drum is tight. 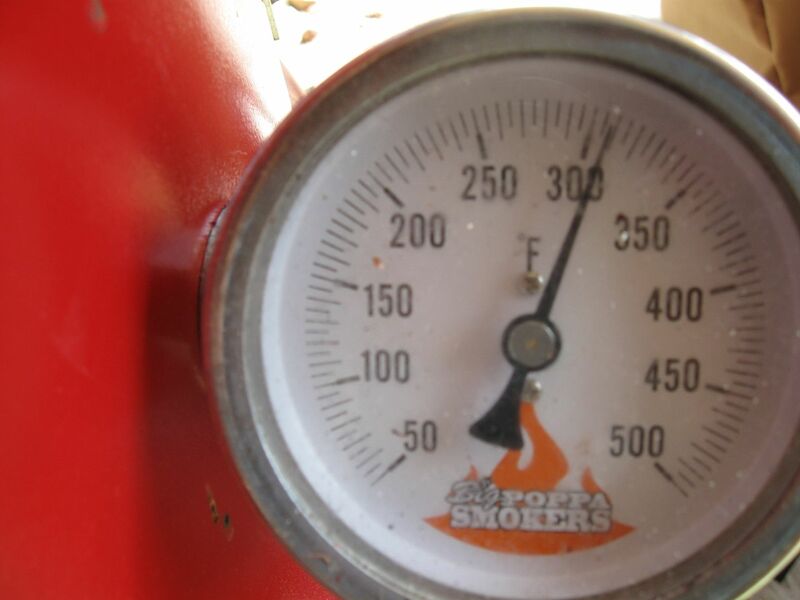 The lid has been modified with a Hunsaker Smokers exhaust/thermo stack and the grate temps, lid temp and side thermo are pretty close. 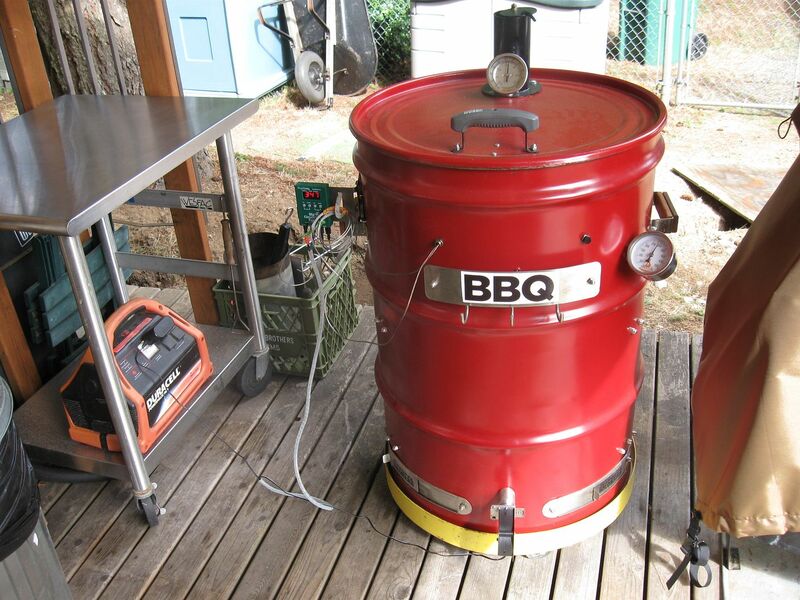 I do use the Hunsaker Smokers Vortex Firebasket as well. Lid vent open @1/4" and the Guru is open 50%. When I open the lid for any reason I close the Guru damper. It don't get any better than that!